We are only a few days away from the Samsung Unpacked event where the South Korean giant will take the wraps off its highly anticipated flagship, the Samsung Galaxy Note 9. 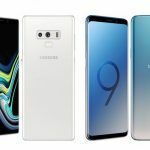 Ahead of its official launch, a South Korean publication has uncovered that the phone will be going on sale earlier than previously anticipated. Furthermore, details regarding the phone’s pre-order have also been revealed. A leaked promotional poster has also come out which showcases many of the launch offers bundled with the Note 9. 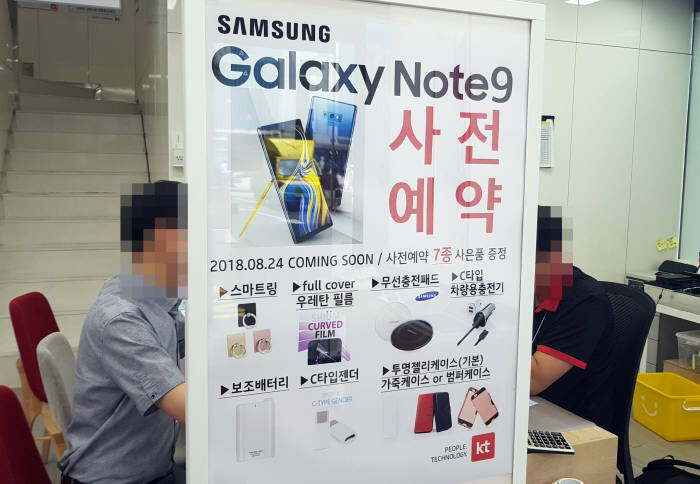 According to ETnews, the Galaxy Note 9 will be available for pre-order in Korea from August 10, one day after its official unveiling. Sale of the device is expected to be from August 23. However, new rumours have begun circulating online which suggest the phone might make its way to the Chinese market even sooner. This is expected to be as early as August 15. We are yet to receive confirmation of when this device will make its way to the Indian market. A previous report suggested that the device might be available for pre-order in India from August 19 and might go on sale exclusively via Flipkart. 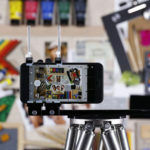 A promotional poster courtesy of South Korean telecom operator KT also gives us a look at a few gifts customers will be eligible to win if they pre-order the device. These include items such as a smart ring, a curved screen protector, USB-Type C car charger, a portable power bank, micro USB to USB Type-C converter, wireless charging pad, transparent silicon case and more. 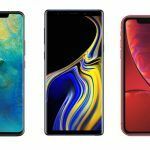 Do keep in mind that these offers are likely not to be a part of Samsung’s marketing and is just being offered by the one South Korean seller. 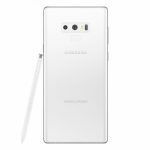 While still not confirmed, the launch pricing of the Samsung Galaxy Note 9 is expected to begin around 13,500,000 Indonesian Rupiah, which roughly translates to Rs. 64,000. This is for the 128GB variant. The 512GB storage model is rumoured to cost 17,500,000 Indonesian Rupiah which would mean this would cost around INR 84,441. However, this model might not make its way to the Indian market anyway and will be exclusive to South Korea. Still no word as to the price of the 64GB and 256GB variants. 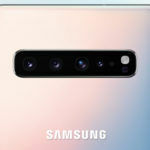 The most recent credible information we have regarding the Galaxy Note 9 is regarding the official accessories Samsung is going to sell alongside the phone. Two types of flip cases shall be provided. The first is called the “Clear View Hard Case” which has a translucent front. The other is called the “LED View Cover” which will offer a pixelated view of the display. Then there are two standard cases with the first being a soft silicone case and the other being a rugged hard case with a built-in stand. Samsung is also expected to have been working with Epic Games to bring Fortnite on the Galaxy Note 9 before any other Android smartphone. 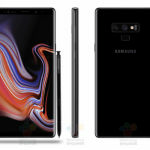 If this turns out to be true, the game might be exclusive to the Note 9 for the first month after its launch. Fans of the game will also receive $100-$150 worth V-Bucks for in-game use. Non-gamers will instead be able to opt for a pair of AKG wireless headphones which are presumably worth the same amount. 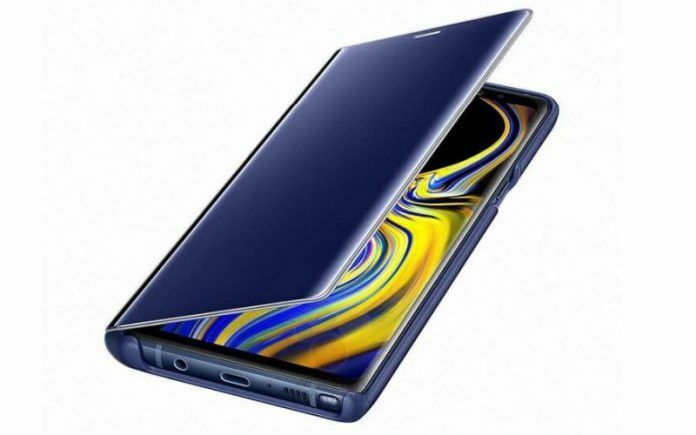 As for the specifications of the device, we expect a 6.4-inch Super AMOLED screen with a Quad HD+ 1440 x 2960 pixels resolution to arrive on the Note 9. Indian handsets will come with an Exynos 9810 chipset while international markets can expect a Snapdragon 845 SoC. The rear camera setup is expected to be comprised of a dual 12MP sensors. And as for the battery, a massive 4000mAh cell is rumoured to fuel the device.